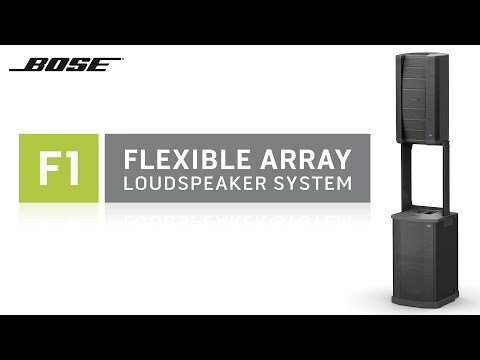 Considering purchasing the Bose F1 Flexible Array Loudspeaker System with F1 Subwoofer F1SUB? Have questions? Ask people who've recently bought one. 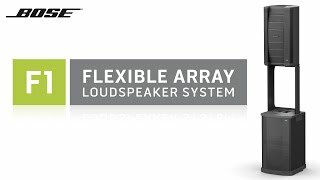 Do you own the Bose F1 Flexible Array Loudspeaker System with F1 Subwoofer F1SUB? Why not write a review based on your experience with it. 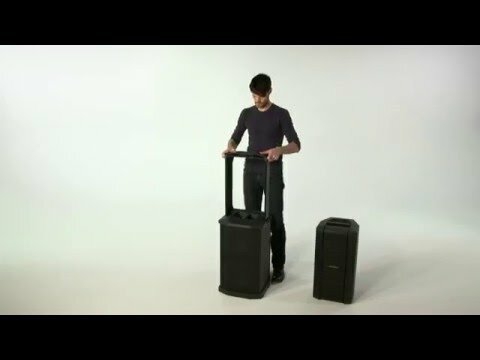 Seen a video for Bose F1 Flexible Array Loudspeaker System with F1 Subwoofer F1SUB online or have you own video? 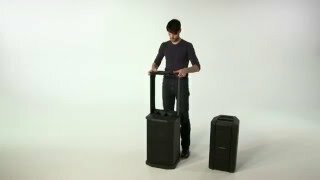 Check out Bose F1 Flexible Array Loudspeaker System with F1 Subwoofer F1SUB on DJkit.com!